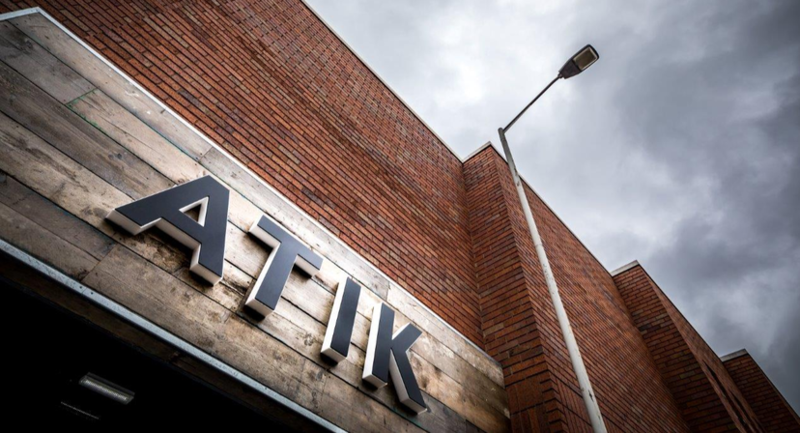 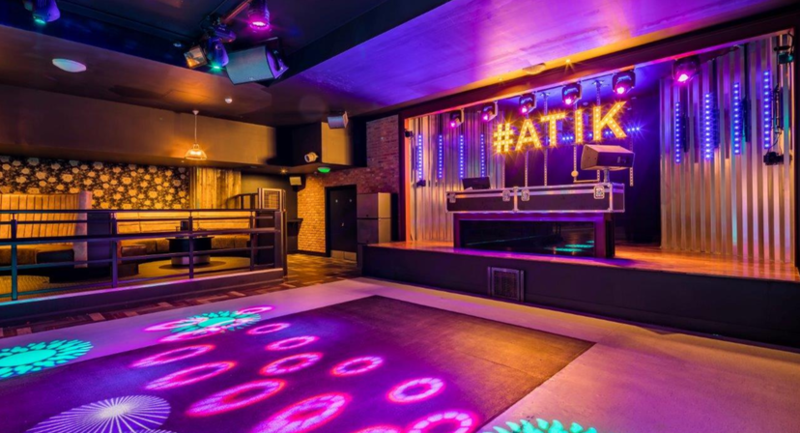 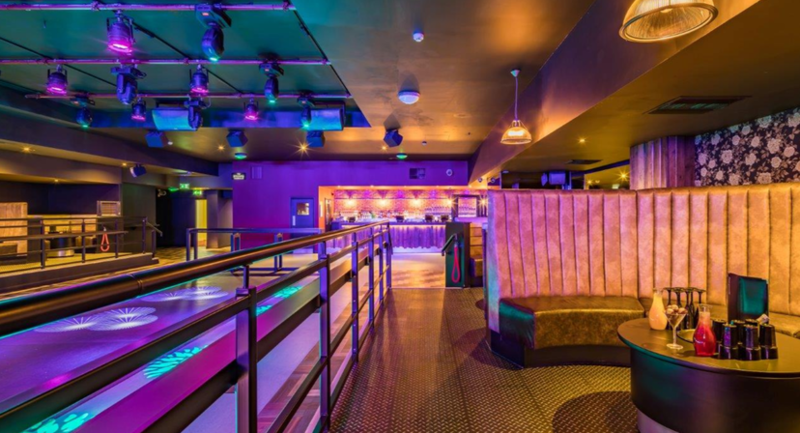 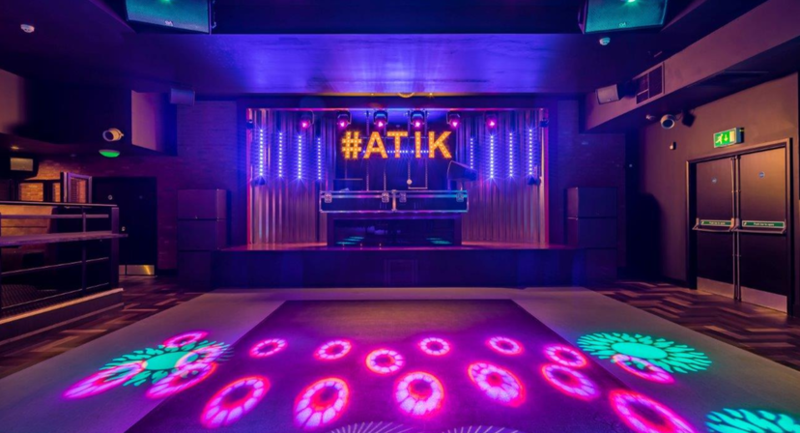 Situated in the heart of Tamworth, ATIK boasts two stunning rooms ATIK and Vinyl with state-of-the-art light and sound technology. 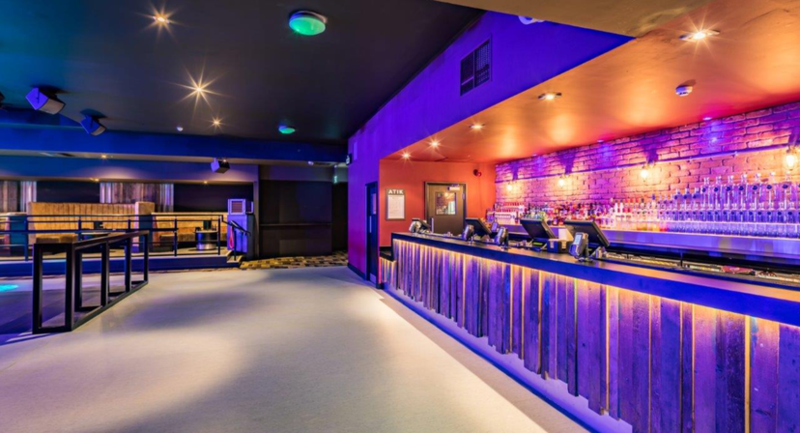 We can host a variety of events, including but not limited to conferences, product launches, birthday parties, Christmas parties, awards nights and training days. 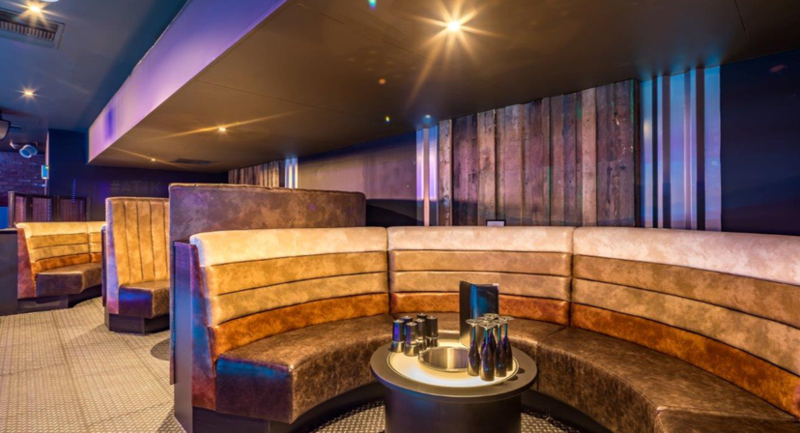 Suitable for day or night, the possibilities are endless!